Abstract: Airwheel's primary business includes producing all kinds of eco commuting vehicles, like self-balancing scooters, electric folding bikes and electric wheelchairs. But the C series of Bluetooth helmet extends its business line to better compete in the market. Green vehicles like electric assist bikes, electric mobility scooters and electric skateboards are enjoying increasing popularity all over the world. 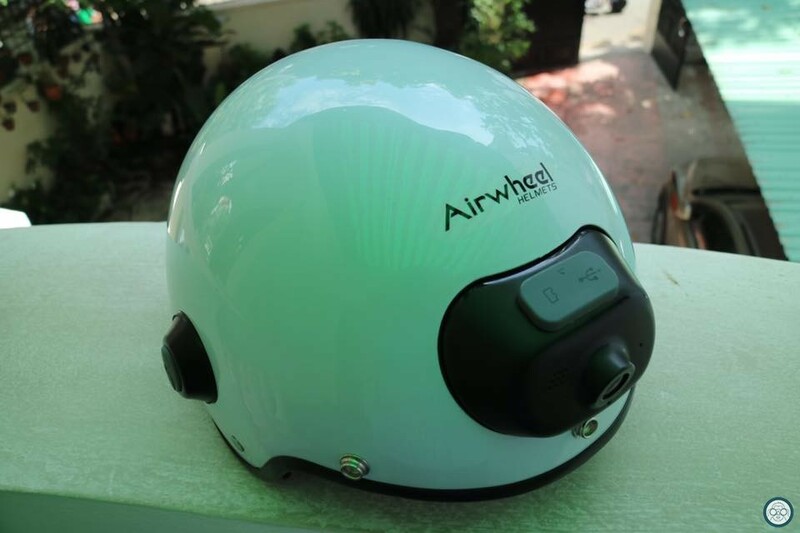 Airwheel, an eco-commuting vehicle producer, follows the tide and has launched C series of versatile smart bike helmet. The gadget can meet the all-rounded needs like protecting safety, listening to songs, answering phone calls and video recording. Until now, C series include three models—C5, C6 and C8 with different target consumers. C5 cool street bike helmet shows vigor and youth due to the bright color combination. It gives full consideration to its sports utility with the upgraded ventilating system, by improving air flow. Riders can feel comfortable as well as safe when wearing it. 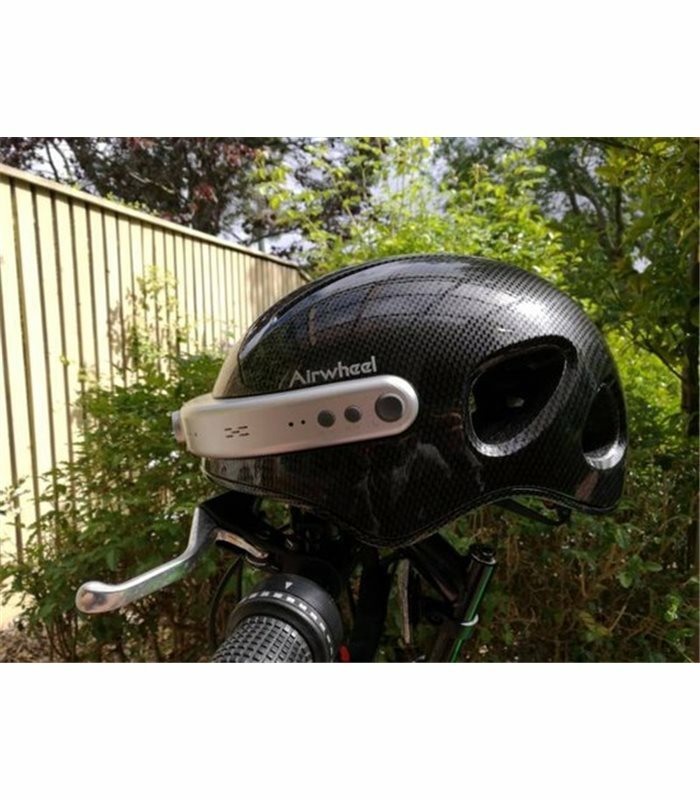 Unlike C5, the shells of C6 and C8 cool motorcycle helmets are made of ABS material of high impact strength, good stability and high level of electrical performance and abrasion resistance. They are designed for motorcycle riders and even racers. Further, the caution light in the rear will keep flashing to remind the rear vehicle and pedestrian when the lighting is insufficient. Though they are designed for different riders, they share the same goal—to provide riders with a safe and interesting journey. The most distinctive feature of them is the integrated high-definition camera. It has similar functions to automobile data recorder. It effectively records the running track and the 2K resolution camera also enables riders to record the wonderful moments and beautiful scenery on the road. In addition to videography function, Airwheel helmet camera has a high-quality Bluetooth speaker and microphone. During ride, when phone calls come, riders can answer the phone by pressing the answering button. If riders are in the mood for listening to music, it will serve as a music player. With multiple functions, Airwheel C series of smart helmets can play a versatile role in riding. For riders, it has become a general standard equipment.